Join the CCCU for the 2019 Presidents Conference at the Washington Court Hotel, located on Capitol Hill. You will have the unique opportunity to gather with your fellow Christian college and university presidents from around the world to share perspectives, collaborate on solutions, and build relationships. Spouses are welcome and encouraged to attend all of the conference sessions (with the exception of the business meeting, which is a closed session for presidents only). There will also be a special program on Friday morning specifically for presidential spouses during the business meeting, as well as an optional offsite outing on Thursday. The Presidents Conference will feature a dynamic and diverse set of speakers who will equip us and challenge us as we prepare for the future of Christian higher education. Laurie Barnett serves as the managing director of communications and outreach at Southwest Airlines. 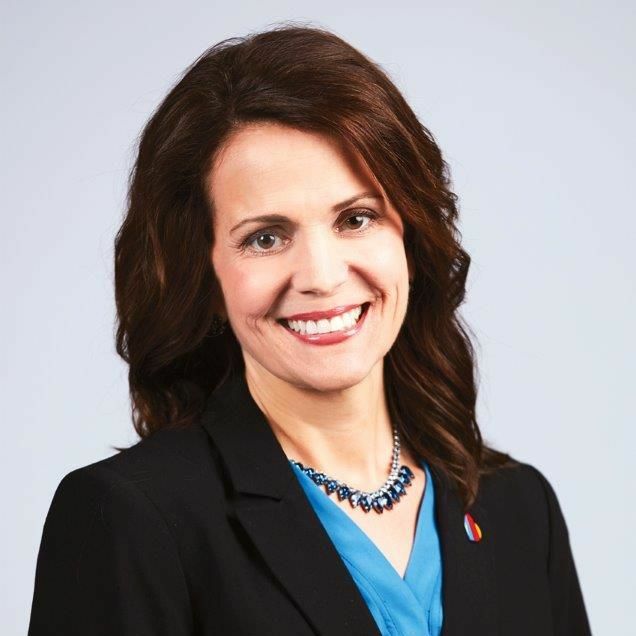 A 20-year veteran of Southwest Airlines, Barnett is responsible for guiding the efforts of the airline’s employee communications, public relations, social business, digital workplace and creative studio, emergency response and business continuity planning, and community outreach functions. Her career in communications and outreach began in 2000, when she joined the team to spearhead the overhaul of Southwest’s emergency response program. These teams have received numerous awards for crisis response, grassroots advocacy programs, and social media innovation. Barnett received her Bachelor of Science degree from Abilene Christian University (Abilene, TX). Rear Admiral Barry C. Black (Ret.) has served as the 62nd chaplain of the Senate since 2003. Prior to Capitol Hill, Black served in the U.S. Navy for over 27 years, ending his distinguished career as the chief of Navy chaplains. His personal decorations as rear admiral include numerous unit awards, campaign, and service medals, including the Navy Distinguished Service Medal and the Legion of Merit Medal. Black is a native of Baltimore, Maryland, and an alumnus of Oakwood College, Andrews University, North Carolina Central University, Palmer Theological Seminary, Salve Regina University, and Alliant International University. 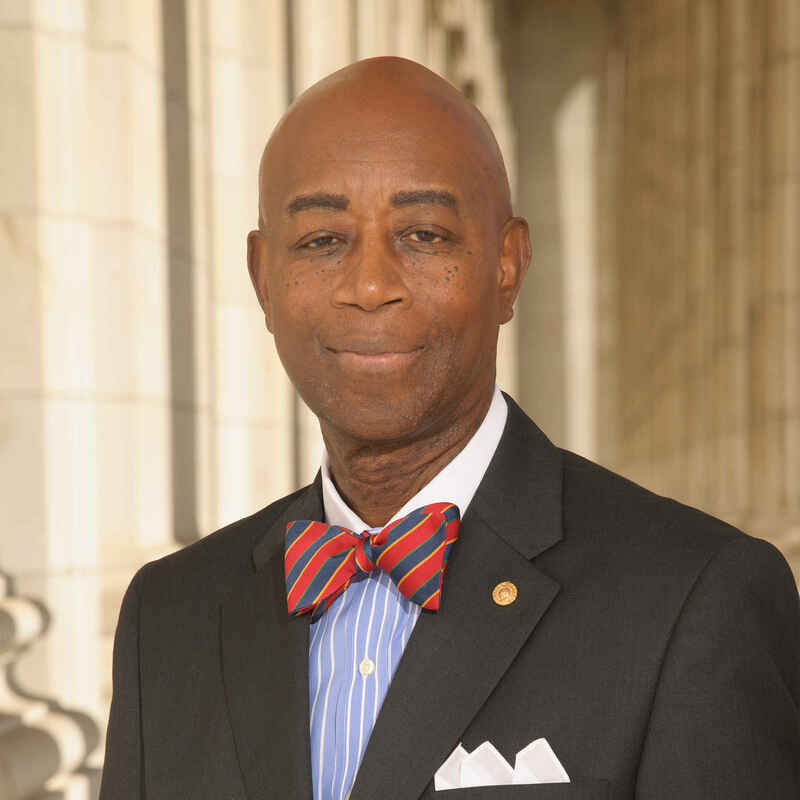 In addition to earning Master of Arts degrees in divinity, counseling, and management, he has received a doctorate degree in ministry and a Ph.D. in psychology. In 2006, he released his autobiography, From the Hood to the Hill, and is most recently the author of Make Your Voice Heard in Heaven, Nothing to Fear, and The Blessing of Adversity. 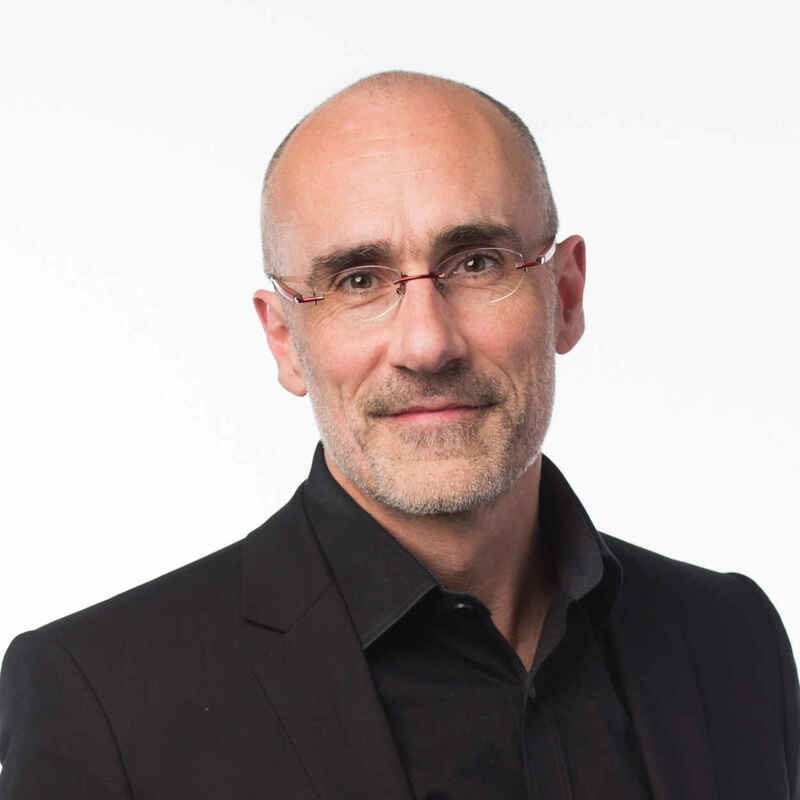 Arthur C. Brooks is president of the American Enterprise Institute (AEI). He has served as president since January 1, 2009. He is also the Beth and Ravenel Curry Scholar in Free Enterprise. Before joining AEI, Brooks served at Syracuse University, where he taught economics and social entrepreneurship. Prior to his work in academia and public policy, he was a classical musician in the United States and Spain. Brooks is a contributing opinion writer for The New York Times and the bestselling author of 11 books; his latest is The Conservative Heart: How to Build a Fairer, Happier, and More Prosperous America. Brooks has a Ph.D. and an M.Phil. in policy analysis from the Pardee RAND Graduate School. He also holds an M.A. in economics from Florida Atlantic University and a B.A. in economics from Thomas Edison State College. If you are interested in registering, please call our main office . *Sponsors cannot register online. Please contact jmahurin@cccu.org to register. We look forward to welcoming you and are happy to partner with the Washington Court Hotel in Washington, D.C. to host this event.